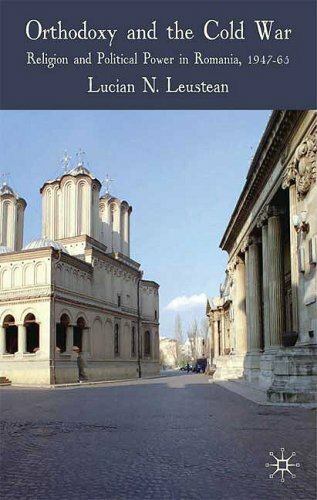 Very good overview of Romanian history.I recommend it for those interested in this fascinating nation. 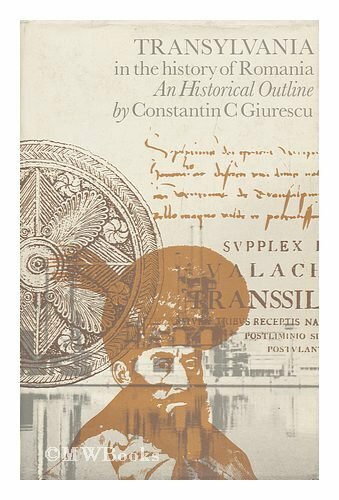 Nicolae Klepper's "Romania: An Illustrated History" is a great history book for anyone interested in the country. It's well-written, entertaining, engaging and filled with anecdotes and stories that have historical credibility. in the West, outside of its Dracula mythology which is so popular nowadays. 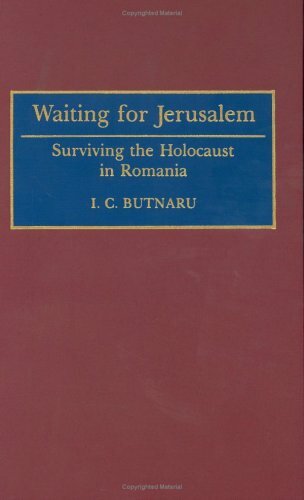 Readers, this is NOT a comprehensive history of Romania, but a summary of Romanian history for those generally unfamiliar with the topic.The narrative is dry, dry, dry...all about dates and locations and names.This battle and that battle, with little context or cultural insight. It's an easy read, and is perhaps appropriate for travelers interested in the importance of their surroundings, but don't look for penetrating scholarship here. My grandparents were immigrants from Iasi, Romania and I read this book in an attempt to learn more about my cultural background. I was not disappointed! This book provides a full history (although the changes politically occur so frequently they become difficult to follow) with focus on the key figures in politics, as well as in literature. The stories of different regions of Romania - Moldavia, Transylvania, Wallachia etc. - are covered. 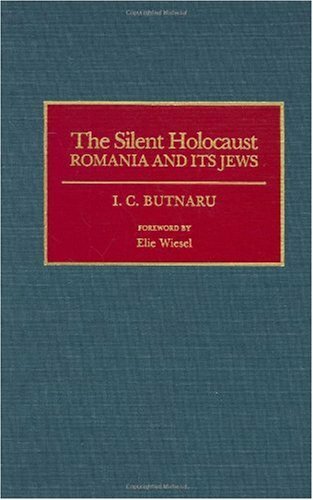 This book is a very readable and very comprehensive introduction to Romanian history. Since the 1989 fall of Communism in Eastern Europe, Romania, arguably the most regimented of states in the Soviet bloc, has struggled with the transition from totalitarian state to democratic nation. In this insightful examination of modern Romania, Tom Gallagher provides an overview of Romania’s unique political and social history, focusing on both its national identity as well as the legacy of Soviet rule. 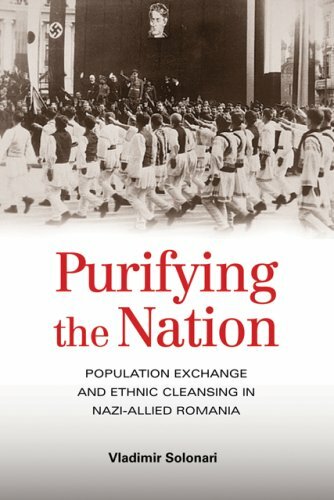 Gallagher provides an in-depth look at Romania since 1989, focusing on the government’s attempts at economic reform, engagement with democracy, problems with corruption among the ruling elite, as well as the weakness of civil society and the resilience of implacable expressions of nationalism. Ultimately, Gallagher argues that thus far democracy has essentially failed in Romania. In fact, he warns that Romania is on its way to becoming one of the most unequal states in Europe and quite possibly a future trouble-spot unless efforts to resume much-needed reforms are undertaken. This is not only funny it is idiotic. Romania one of the next trouble parts? Laughable! This is written by a person that has no idea of the actual life there but only what they may have heard. Armchair nonsense. This book offers readers a look into a political system fueled by greed, corrupt from years of a communist mentality, and one being enabled to continue in the same path by NATO and the E.U. because of their own political agendas and goals. 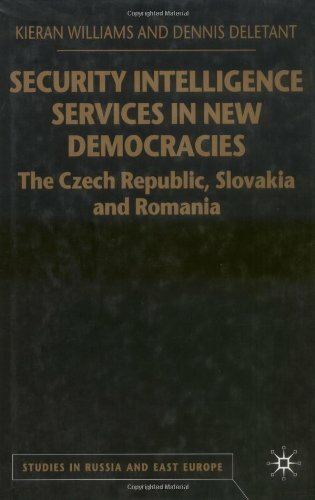 This book argues that the average Romanian citizen is neglected and abused by the ruling elite, and little has been done since the fall of communism in 1989, by leading democratic nations to ensure a smooth transition from years under a totalitarian regime into this new found freedom we know as democracy. 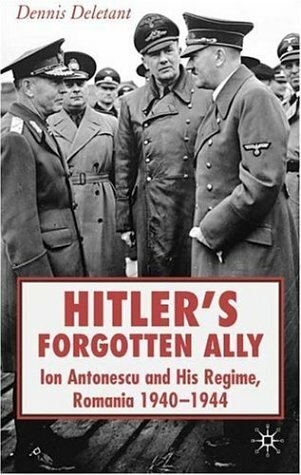 Highly recommended reading for those with an interest in Romanian history or international politics. The result is a country with an entrenched dominant party or oligarchy have created a partly democratic country with limited, tolerated opposition and a week independent sector but little real democratic culture. With the fall of Ceausescu in 1989 democracy resulted, but essentially the same power structure remained through the Social Democratic Party. 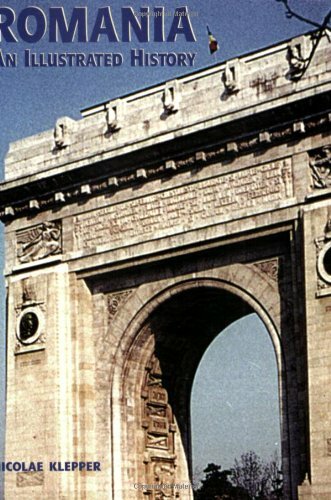 This book presents a view of a Romania at a crossroads where the traditional powers that be are being confronted with an outside view as Romania has joined NATO and the EU, and local democratic forces are growing tired of the blatant corruption. 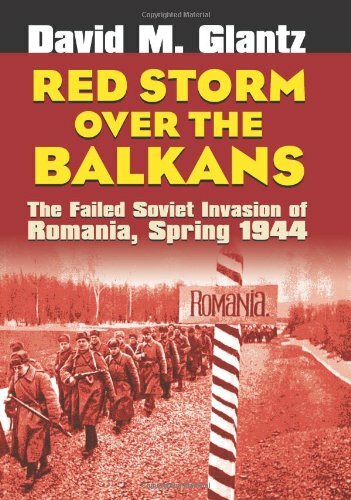 Stalinism for All Seasons is the first comprehensive history of the Romanian Communist Party (RCP). It traces the origins of the once-tiny, clandestine revolutionary organization in the 1920s through the years of national power from 1944 to 1989 to the post-1989 metamorphoses of its members. 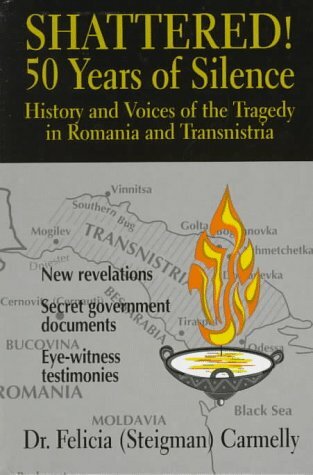 Vladimir Tismaneanu uses documents that he discovered while working in the RCP archives in Bucharest in the mid-1990s and interviews with many of the party members from the Ceau_escu and Gheorghiu-Dej eras to tell the absorbing story of how RCP members came to power as exponents of Moscow and succeeded in turning themselves into champions of autonomy. Tismaneanu analyzes both the main events in Romanian communism and the role of significant personalities in the party's history. Situating the rise and fall of Romanian communism within the world revolutionary movement, Stalinism for All Seasons shows that the history of communism in one country can illuminate the development of communism in the twentieth century. 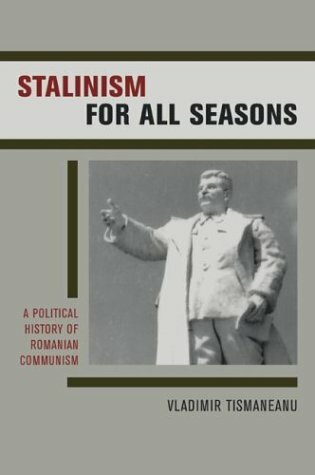 For anyone interested in Romania's political history during the twentieth-century, Professor Tismaneanu's "Stalinism for All Seasons" is the seminal work on the subject. After "Stalinism for All Seasons" it must be truly depressing to consider writing books of political sociology on the topic of the communist grand narrative. 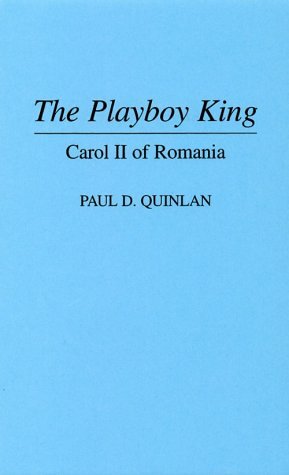 This is not only because Tismaneanu's opus, the outcome of a lifelong fascination with the topic, is so well-stocked with quality historical data (his archival research,and access to unique resources can hardly be replicated), but also because the author is a genuine maestro of both analytical insight and of a captivating writing style. It is astonishing how he managed to strike the right balance between a sociological-political excursus of great analytical accuracy with a novel-like narrative that stretches over almost a century and whose charm ruins your work agenda for several days. 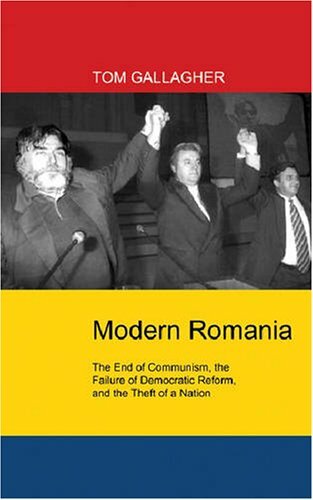 Although the book's focus is the case of the pariah Romanian Communist Party, Tismaneanu immerses this case in the wider phenomenon of world communism. The reader is stunned to discover, en premiere,the constitution of informal transnational party networks and narratives that spanned from Vietnam to Greece, and Romania. Particularly fascinating are Tismaneanu's foray into mechanisms of Leninist and Stalinist manipulation of the (rather excessively)romanticized world communism" of the 20s and 30s, as well as his treatment of the role of memory, charisma, nationalism and aesthetics in the ascension, ossification and in the decay of the party. We have access to the operationalization of general issues of interest for political scientists such as puzzling hybridizations of mechanisms for political power conquest and maintenance, the crucial role of personalities (that escapes facile research designs accomodation), how resources are distributed and conflits are settled in opaque political machines. For those interested in how birth pathologies impact the subsequent development of radical political projects that end up reaching the lands of dystopia, this read is undoubtedly set to be on list of classics. Briefly - this multi-layer book is a masterpiece of modern political science. This history of Romanian Communism is one particular case speaking crystal-clear about global Communism . Due to Vladimir Tismaneanu and his history ofRomanian Communism we have an accurate, a splendid x-rayofCommunism in the world. More than that this book is as a wonderful political novel - written by Vladimir Tismaneanu with genius and, believe me, plenty offine, ironicalhumor. Therefore, reading this work, you can easily re-make historically and politically the whole nightmare of the Communist era, in Romania, and in Europe, and world-wide as well. Yes - a tragic nightmare. A disaster. Vladimir Tismaneanu presents to us, with knowledge and skills of a master in laser-surgery,the anatomy and the functions of this Monster , Communism -alas ! somehow still alive .His lesson is a fundamental lesson about humankind's fatal errors and disasters ... which we do not have the right to repeat and re-live. At least, because you have to admit this terrible reality: nazism = communism = Islamic terrorism. At last but not at least, considering this irrefutable truth - I warmly recommend you the lesson of Vladimir Tismaneanu, his work as a unique book of our modern times. A healing book ! And, for this lesson, we definitely have to be grateful,from the bottom of our hearts, to Vladimir Tismaneanu - who is practically the genuine creator of the modern school of Romanian political science. Professor Tismaneanu, one of the sharpest analysts in the field of Eastern European politics, has written what is no doubt the definitive comprehensive study of the Romanian Communist Party. Brilliantly written and painstakingly researched over many years, the work will be appreciated by anybody interested in Eastern European politics or the stalinist system and its various deviations. A solid political science work, the prose is lively and the entire work, complete with the cast of characters at the end, reminds me more of Faulkner's The Sound and the Fury than other blander political analyses. Germany's Eastern Front in World War II saw many campaigns and battles that have been "forgotten" by a Soviet Union that tried to hide its military failures. The Red Army's invasion of Romania in April and May 1944 was one such campaign, which produced nearly 200,000 casualties and tarnished the reputations of its commanders. The redoubtable David Glantz, the world's leading authority on the Soviet military in World War II, now restores this tale to its proper place in the annals of World War II. Working from newly available Russian and long-neglected German archives-plus Red Army unit histories and commanders' memoirs-Glantz reconstructs an imposing mosaic that reveals the immense scope and ambitious intent of the first Iasi-Kishinev offensive. His re-creation shows that Stalin was not as preoccupied with a direct route to Berlin as he was with a "broad front" strategy designed to gain territory and find vulnerable points in Germany's extended lines of defense. If successful, the invasion would have also eliminated Romania as Germany's ally, cut off the vital Ploiesti oilfields, and provided a base from which to consolidate Soviet power throughout the Balkans. Glantz discloses General Ivan Konev's strategic plan as the 2nd Ukrainian Front prepared its Iasi offensive and fought a climactic battle with the German Eighth Army and its Romanian allies in the Tirgu-Frumos region in early May, then the regrouping of General Rodion Malinovsky's 3rd Ukrainian Front for its decisive offensive toward Kishinev, which aborted in the face of a skillful counterstroke by a threadbare German Sixth Army. Glantz describes how the Wehrmacht, with a nucleus of combat veterans, was able to beat back Soviet forces hampered by spring floods, while already fragile Soviet logistical support was further undermined by the Wehrmacht's scorched-earth strategy. Although Konev's and Malinovsky's offensives failed, the Red Army managed to inflict heavy losses on Axis forces, exacerbating the effects of Germany's defeats in the Ukraine and making it more difficult for the Wehrmacht to contain the Soviet juggernaut's ultimate advance toward Berlin. In the first two chapters, an overview of the Winter 44 campaign in southern Ukraine as well as the battle action in the northeast corner of Romania, which will last until the first week of June, is given to prepare the reader for the upcoming detailed accounting. The key Front commanders of the Russian side is Konev and Malinovsky while on the German side will be Woehler, Manteuffel and Knobelsdroff. There are many others mentioned from both sides but these are the key officers. A decent bio is given for each person as well as having a photo. This accounting is Russian-centric and there is more information given about the their commanders and their forces as compared to the Axis side. Though there are repeated attacks covered, there is basically only two general areas of fighting: Along the southern Dnestr River and in the Tirgu-Trumos area. Battle action starts in early April and will run until early June with Konev's 2nd UF repeatedly attacking along the Tirgu-Frumos axis that will include battles at Podu-Iloaie,Iasi, Tirgu-Neamt, Pascani and of course Tirgu-Frumos sectors. Also in April, Malinovsky's 3rd UF, after liberating Odessa, will attack the German defenses along the Dnestr River between Tiraspol and Grigoriopol. It will also cover the battles for Orgeev and Dubossary. At the start of the campaign both Front commanders are confident of success but the determination and knowledge of mobile warfare by the Germans will frustrate and deny the Russians their victory. The main German forces were 6th and 8th Armies. The detailed operational coverage is excellent, comparable to the author's Leningrad or Kursk books but not as good as his two new Stalingrad books. As usual the author will describe the basic plan, give the step by step action of the battle or campaign and then analyze the results. For anybody who has read and liked Glantz will like this book for its format and style is exactly like his other books. Interspersed with the author's dialog are many fragments of after action reports which helps the reader get a feel of what the commanders were experiencing. High praise is given to Grossdeutschland Division and 24th PzD which consistently throughout the entire period stopped the Russians at every encounter. After the first week of June, Konev calls off his failed offensive for Operation Bagration is about to start and his Front will no longer have priority but he will regroup and start his offensive again in August. While in this early phase, Mr Glantz does a good job of showing the Germans defending the line against a far superior force by using fanatical resistance and expert use of reserve forces. It will be a matter of time that the Russians will wear down the Germans. In Conclusions Mr Glantz states that the two Russian Fronts had the potential to defeat the inferior German forces but due to their overconfidence and lack of coordination between the two Fronts victory alluded them. There are ten tables and 32 maps. Most of the maps appear to be authentic war maps; some were quite busy and a magnifying glass will help. The maps are essential for better understanding of the battle narrative. (Rolf Hinze's new book, "Crucible of Combat" is due to be published and part of his book covers these two campaigns. I'm anxious to see if his maps and battle coverage will add to the coverage of this book.) There is a useful Appendix with Russian directives. There is also a series of Orders of Battle and photographs of most of the key players. A 16 page Notes section, a 5 page Bibliography and a Index completes the book. For 1944, these campaigns were extremely important for German forces for it stopped two Fronts from advancing, gave them a little breathing room and gave them a shot of pride when it was most needed. In addition to providing great details of the operations, the profiles of the many Soviet commanders is also interesting and informative, giving credit to many lesser known officers. Though there are couple minor miscues, Mr Glantz takes these campaigns seriously and does a fine job of reinacting ithem. If you have an interest in this relatively little covered Russian offensive or an interest in the operational ground phase of battle then you should consider this book. Its highly recommended. After reading some of the more negative reviews of this book I decided to offer my own opinions. Once again Glantz offers an in depth analysis of a little known battle in Soviet/German War. This book is not for the casual WWII reader who prefers generalisations. If this is what you prefer then I recommend any books by Anthony Beevor, Paul Carell or Alan Clark's "Barbarossa". This book analysis in detail why a far superior Soviet force with the new JSII heavy tanks in the vanguard failed to penetrate the German defenses & were defeated on this front at this stage of the war. It gives detailed casualty figures on both sides & shows just how serious these were for the Soviet's. Who for a long time failed to even acknowledge the offensive at all. It also shows why Hitler let the majority of his armour stay in Army Group North & South Ukraine, thereby leaving Army leaving Army Group Centre massively exposed to the Summer offensive of June 1944. While not being the best of Glantz's offering it does analyze an essential battle of the Eastern Front struggle. I hope that one of his next offerings will be about the Soviet invasion of Hungary. This guy is simply the best military writer i've ever read. If you want to read about the "personal" or "human interest" side of war, don't buy this book, there's nothing in it for you. It's also not for the casual military reader, it's very detailed. I only wish some of Glantz' other publications werent so darned expensive; i'd own them all. He's simply the best military writer i've ever read. Glantz's books differ quite significantly in quality. Of the eight I have read, this was the worst. The writing is relatively poor, and features a lot of repetition, with little flow or tension. It feels rushed. The book is crying out for a good editor to really clean it up. The history, of course, is excellent as always. But I would recommend his operational studies of Mars and Kursk before this one. They are both excellent. Being an avid student of the Russo-German war and having a few hundred books on the subject, ranging from detailed German unit histories to books with a wide scope like those by Earl Ziemke, I eagerly anticipated the arrival of this book as it promised to fill a gap in my knowledge of the Eastern Front. I was also worried, because I have all the books by Glantz and they can be divided into three categories: boring and unreadable (whenever he focuses on Russian sources; example: The Battle for Lvov), extremely interesting and well written (because they offer new information and new insights; example: Zhukov's greatest defeat) and books that offer a bit of both (example: When Titans Clashed). This latest book, I am afraid, falls into the last category. After reading it my first impulse was to rip out the first 150 pages. Being a book lover I did not do this of course, but still... In this first third of the book Glantz describes, no sorry, lists, units, commanders (boring the reader to tears) and actually describes what is on the maps!! Any editor worth his salt should have told Glantz to stop babbling and refer the material to an appendix or (in case of the battle dispositions) refer to the maps. On the plus side: mainly thanks to German sources, the book does offer new information about the Red Army's failed spring campaign, which in the end is why I am still glad that I bought the book. If, like me, you want to know more about the fighting around Targul Frumos or the Dnjestr bridgeheads, I am afraid you will have to buy this book. Hence three stars (just sufficient). However, I really hope that for Glantz' next few books somebody with common sense will sift through the material and make Glantz realise that, ultimately, a book should not only contain lots of information but first and foremost be READABLE! As a writer about the war myself as well as a voracious reader I think I know what I am talking about. Glantz can give me a call any day of the week for some free advice. Over 150 recipes, including the specialty dishes of Romania's top chefs, are intermingled with fables, poetry, photos and charming illustrations, making this book a genuine treasury of both Romanian cuisine and culture.Also includes an appendix of Romanian wines and an index in Romanian and English. Does not have that many recipes....non that my Romanian husband has tried or liked.There should be a better description about this book.It gives more the history of certain happenings in Romanian culture than anything else.Don't buy if you're looking for a Romanian cookbook! Love this book! No, it does not contain pictures but neither did my grandmother's ancient cookbooks that are falling apart now. I love this new book that I can use daily and make changes to it according to my family's traditions. This book is amazing! 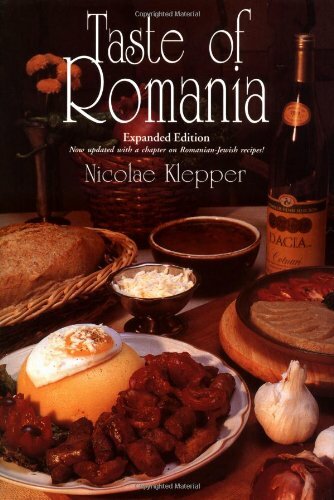 I used to be a lousy cook who never "went beyond" (lol) french fries, but this book taught me how to make Romanian soups, steaks, the wee ones "mititei" and so on. It tells you how to choose and where to find the equivalent ingredients in the US, when the original Romanian ingredients are not sold here. Also, it gives you an insight of the Romanian culinary culture through some stories, poems and even proverbs related to it. It is indeed a great book, not just an ordinary cookbook! The collapse of communism in Central and Eastern Europe produced a fundamental change in the political map of Europe. In Romania, nationalism re-emerged forcefully and continued to rally political support against the context of a long and difficult transition to democracy. Extreme right-wing party The Greater Romania Party gained particular strength as a major political power, and its persuasive appeal rested on a reiteration of nationalism and identity -- and themes such as origins, historical continuity, leadership, morality and religion -- that had been embedded in Romanian ideological discourse by earlier nationalist formations. 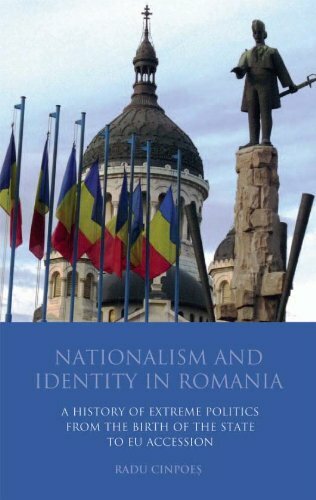 Radu Cinpoes here examines the reasons for the strength and resilience of nationalism in Romania, from the formation of the state to its accession in the EU. 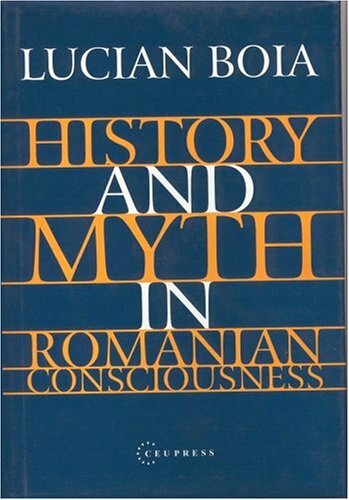 How did myth creep into Romanian history? Like all histories, Romania's history reflects not only the personal viewpoint of the historian writing the history, but also of the political environment of the moment. 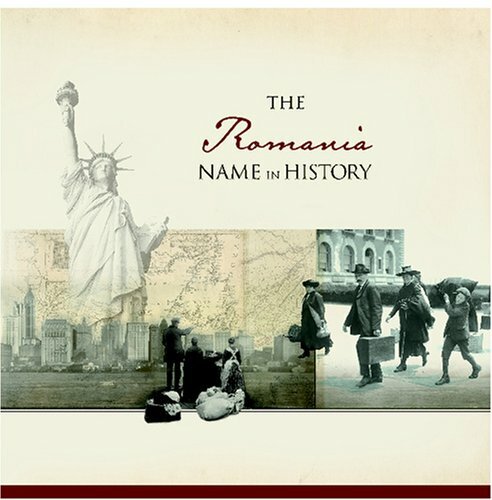 Tracing the history presented in various school textbooks over the years, the author notes the changes in the Romanian "heros" who are presented. And he uses the mythology built up around Michael the Brave (Mihai Viteazul), who was the first to "unite" the three historic principalities of Romania, to illustrate how history can be rewritten to fall in line with current political ideologies. Mythology crept into Romania's history because history is normally written about the powerful people in a country. And Romania had few powerful people to raise up on a historic pedestal. So the Romanian historians often invented a hero or raised his actions from the obscure to the heroic level. Lucian Boia doesn't claim that this is some kind of intentional evil, but is often done simply because the Romanian people throughout most of their history have been village oriented people who were subdued by powerful kingdoms and empires who controlled the city (and about whom the history books were written).